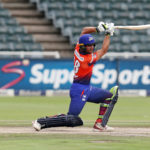 Hashim Amla had another poor outing for the Cobras as the home side thumped the Warriors at Boland Park thanks to a powerful Janneman Malan T20 ton. 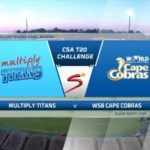 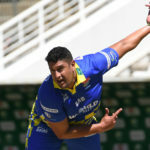 Captain Rory Kleinveldt is eager to capitalise on a winning start to the CSA T20 Challenge when the Cape Cobras clash with the Titans at Willowmoore Park in Benoni on Wednesday. 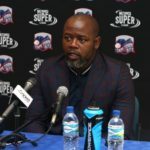 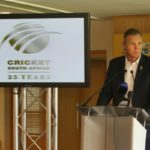 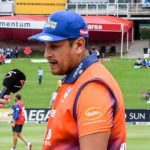 Ashwell Prince says that if he were a Proteas selector he would move Quinton de Kock to No 4 and bat Kyle Verreynne at No 7 as the wicketkeeper-batsman in the Test side. 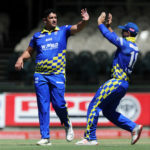 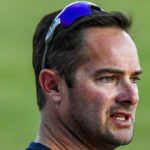 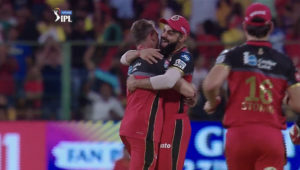 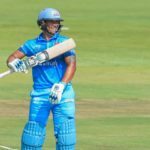 Rory Kleinveldt knocked over five Knights batsmen to help the Cape Cobras clinch a One-Day Cup semi-final berth with a comfortable seven-wicket win in Cape Town on Thursday. 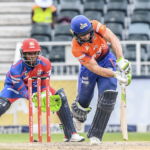 Janneman Malan and Sarel Erwee scored breathtaking undefeated centuries for the Cape Cobras and Dolphins respectively as the Cobras stole an eight-wicket win with 12 balls to spare in their One-Day Cup clash at Pietermaritzburg on Saturday. 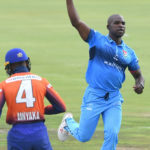 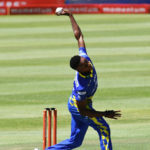 Akhona Mnyaka took three wickets in the last over for just three runs to squeeze out a stunning three-run win for the Cape Cobras over the Highveld Lions in Joburg.